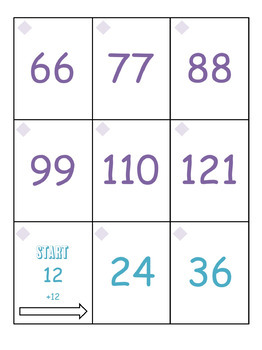 This game is great for helping build a foundation of multiplication, simple addition, and for helping learners build a solid foundation of counting on. 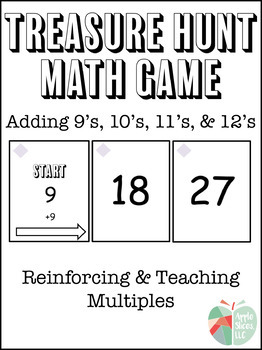 It meets the following second and third grade Common Core Standards, but is also a fun and exciting tool for differentiating in the classroom! 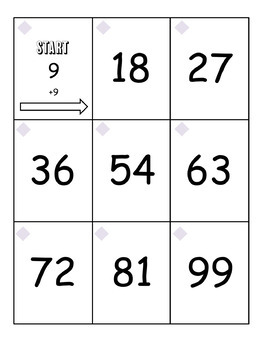 In order to play, you lay out the Start cards and add on by 9's, 10's, 11's, and 12's. 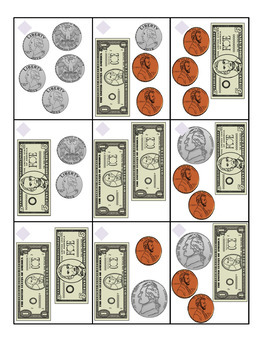 There are two versions of the game. One version provides more support and the other version slowly releases responsibility to the learners with less structure and support! Once kids learn how to play a Treasure hunt game, they can play ANY Treasure Hunt game in my shop. Please feel free to e-mail me at appleslices4th@gmail.com with any questions or concerns. I will get back to you as soon as possible! Also, for more information, free downloads and other products, visit me at my blog, Apple Slices!